The Hub is a focal point for community groups, charities, businesses and local residents to find out what is going on. Our key activities are a mix of: Drop-ins for local information, Low cost workshops on a range of subjects, small meeting room and workshop space available to hire. 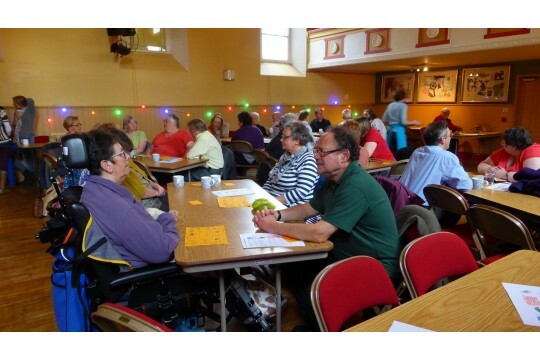 Space for community organisations that need to do outreach. 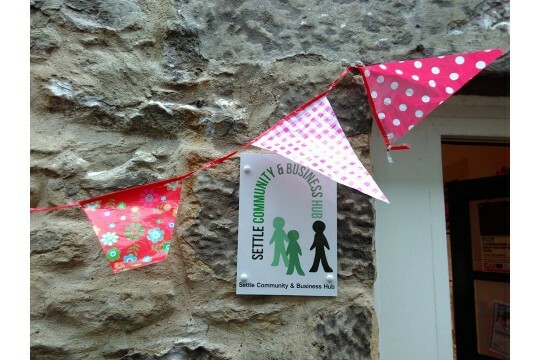 HQ for Settle Timebank, Settle Soup and North Craven Networking Group. We are in a central and accessible building and have quickly become the 'go to' place for all sorts of local information, workshops and events as well as a welcoming place to just come and have a chat. In our first year we had almost 2000 visits during our drop-ins, held over 40 workshops and other activities and served up hundreds and hundreds of cups of tea!